Delia Jo is a self-proclaimed "restaurant enthusiast". 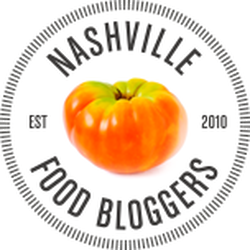 A Texas transplant from Alabama, she spends her days eating food and then writing about it, as a freelance food writer for multiple local publications in addition to her own gig as editor/owner/eater at Dining with Delia Jo. 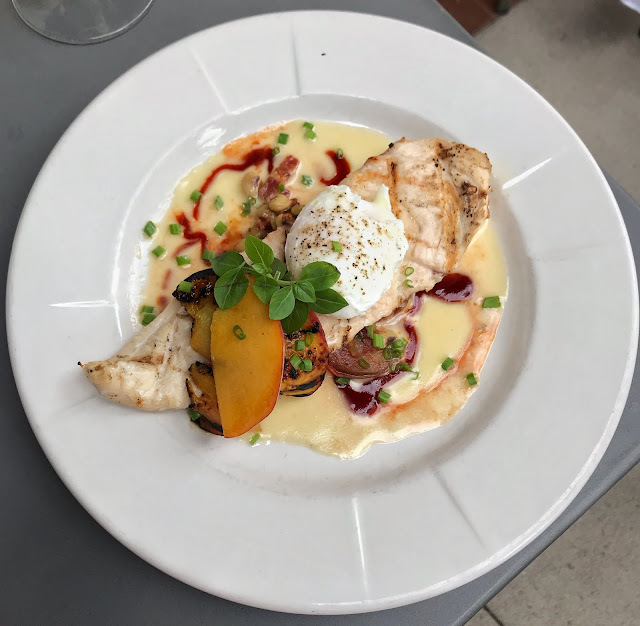 Delia Jo has been covering the Dallas food scene since 2009, shortly after she moved to Dallas in 2008 and realized what a bustling food city she found herself living in and loving daily. 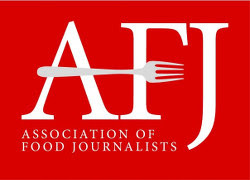 In addition to editing and writing for Dining With Delia Jo, Delia writes for Plano Magazine, Richardson Living Magazine, Prosper Magazine, Celina Magazine, CRAVE DFW, and ILiveInDallas.com. She has also had photos and quotes featured on CW33, Dallas.com, GuideLive, and BestFoodFeed. 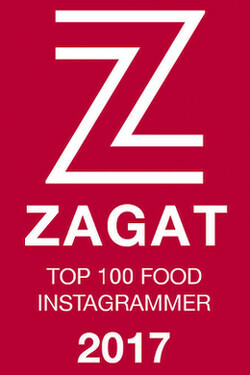 Delia Jo was named one of the Top 100 Foodie Instagrammers in the US by Zagat, and received one of the first ever prestigious Zagat Foodie Award plaque to back it up. 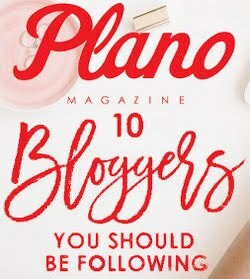 Additionally, Delia Jo is currently the #1 ranked DFW food blogger on Zomato, was named one of Plano Magazine's 10 Bloggers You Should Be Following, and was coined one of five Dallas food bloggers that everyone should follow by Hanging With the Heakes. She also really wanted to title this page "the face-o behind the queso".